The head of the United Nations-backed Libyan government in the west says families displaced from their homes in Tawergha after a 2011 uprising will be allowed to return in February. 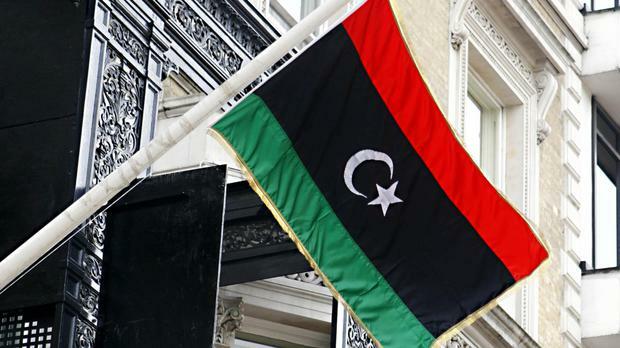 The decision, announced by prime minister Fayez Serraj, follows a reconciliation deal between representatives of the town of Tawergha and the city of Misrata, which previously fought on opposing sides. Tawergha was used as a staging ground for attacks on Misrata during the uprising that eventually toppled and killed longtime dictator Muammar Gaddafi. Anti-Gaddafi militias, mainly from Misrata, drove out Tawergha's residents, believing its inhabitants had aided Gaddafi's forces. Tawergha's residents have since been living in camps across Libya. The country has descended into chaos since 2011 and is now split between rival governments and myriad militias.